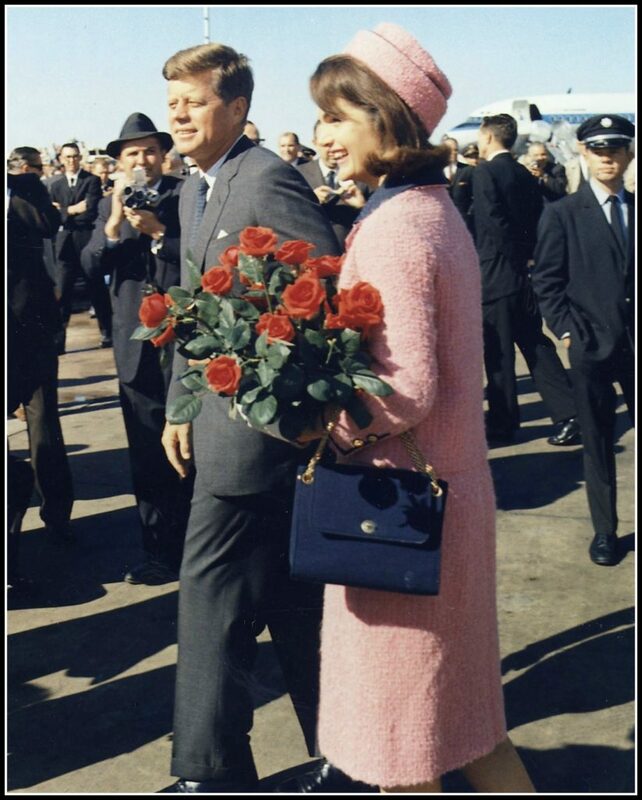 When we last left Jackie, she was about to set off for a political appearance with her husband to Texas in 1963. This episode covers what happened on that trip, and how she handled her grief and lived her life until her death on May 19, 1994. We really saw three different versions of Jackie in this episode: The Widow, The Mrs. Onassis, The Happy Jackie… and we cover all of them. 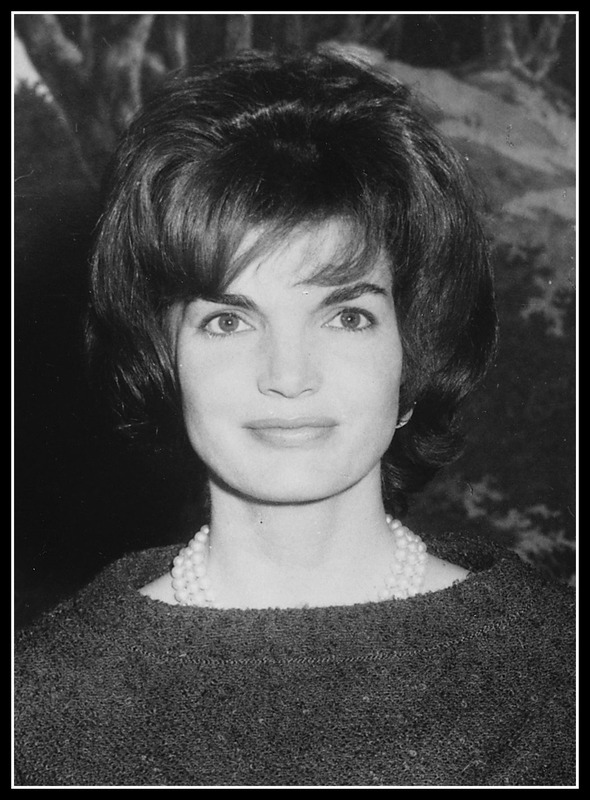 Only the most iconic of women can simply go by one name, and Jackie is one of them. Her life was a complicated collage of privilege, challenge, balance and reinvention. 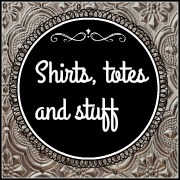 In this episode, we talk about the first half of that life from baby of affluence born exactly when the wealth of the US crashed, to just before she headed off on a trip with her husband to Texas in 1963.